IBA (Ion Beam Applications S.A.) has completed the first two installations of the ProteusONE* solution in Japan. The first installation took place at the Hokkaido Ohno Memorial Hospital in Sapporo and the other at the Narita Memorial Proton Center in Toyohashi. Both installations were successful, as the Hokkaido Ohno Memorial Hospital installation took less than 12 months and the Narita Memorial Proton Center installation took less than 11 months. As described in a company press release, "These achievements display IBA’s superiority in installing proton therapy systems quickly and efficiently. IBA provides the quickest installation time on the market, with a majority of its projects completed under a period of 12 months. These projects demonstrate IBA’s speed of delivery, from securing the contract to the installation of the equipment, enabling the customer to treat patients faster. "The single room ProteusONE solution, installed and maintained by IBA, is the industry’s only truly compact Intensity Modulated Proton Therapy (IMPT) system. 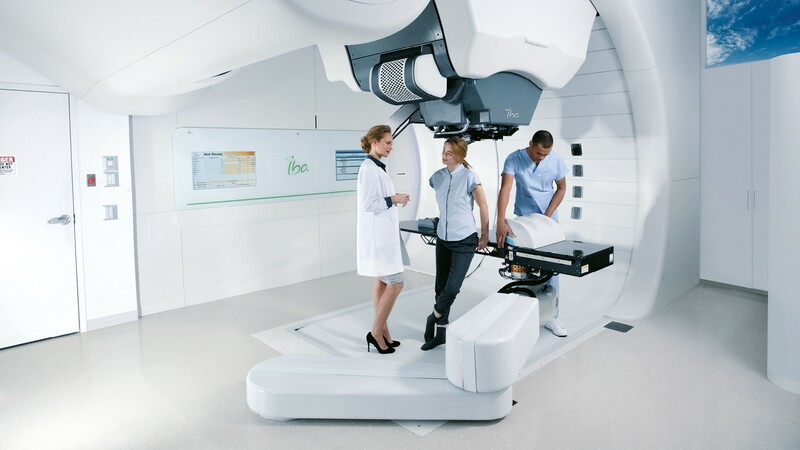 It provides a unique open gantry environment, designed to facilitate the treatment workflow for radiation therapists and optimize the patient experience by providing a comfortable and soothing environment. Its compact design makes it easy to install, integrate, operate and finance." Hokkaido Ohno Memorial Hospital expects to start treating its first patient in the coming weeks whilst Narita Memorial Proton Center plans to start treatment in September 2018. IBA installs two ProteusONE proton therapy solutions in Japan in less than a year. Appl Rad Oncol.